Plant the Hedera in rather airy soil. This makes the plant grow in the best possible way. Don’t water the Hedera too much. Its roots are not up to this. Is the Hedera placed near central heating? Don’t water it too much at once then, but gradually hydrate the soil by spraying it. Feel free to clip the plant when it gets too tall. This will make the plant grow ‘fuller’, because side branches will be stimulated more to grow as well. Would you like to put the Hedera outside? That’s very possible, but do not expose it to sun and frost all day. Give the plant time to get used to this. Is the pant placed inside? Then avoid locations which are too dark, even though the Hedera is a shadow plant. 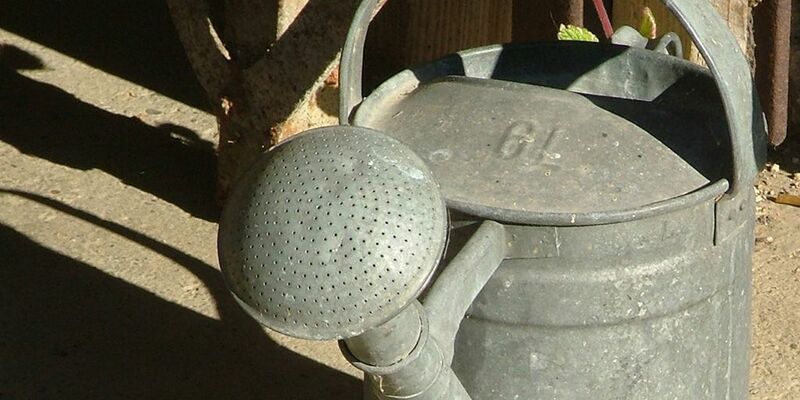 Add plant nutrition to the water in the watering can. This way you will keep the plant in optimal condition.